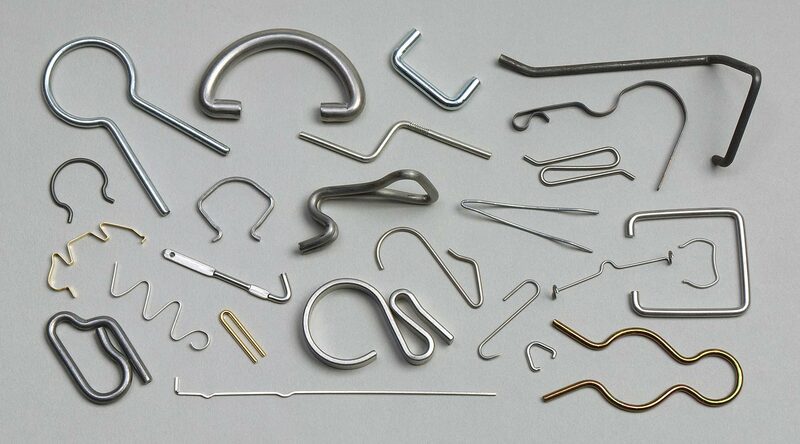 We make lots of wire parts, too. Round wire, up to .180" diameter, shaped wire and flat wire in a wide variety of material and finishes. Call us today to discuss your requirements, or fill out our easy online RFQ form. We just might be your best solution.